Valentine’s Day is fast approaching, and we’re back with another gift guide because we know it’s what you need it. 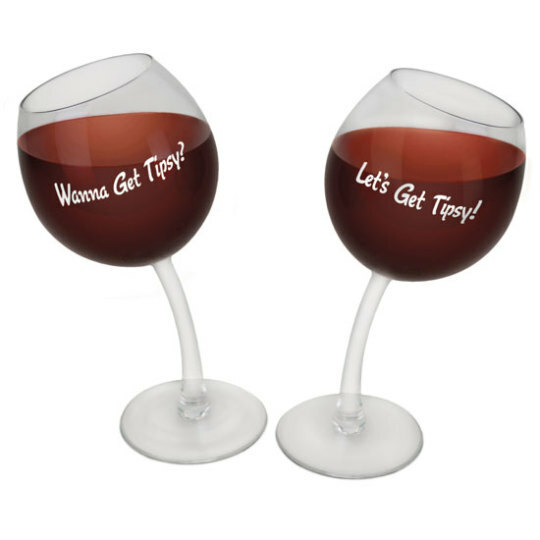 Whether you’re celebrating with your s/o (significant other), gal pals, pals or not celebrating at all, we have gift ideas that you likely won’t find anywhere else. One for you and one for your BFF!